The use of rope for hunting, pulling, fastening, attaching, carrying, lifting, and climbing dates back to prehistoric times. Ropes have tensile strength and so can be used for dragging and lifting. 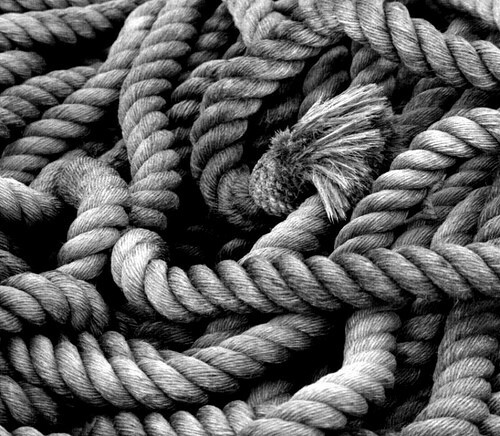 We use materials produced in Greece by leading companies in the manufacturing of rope that have been recognized worldwide for their top quality and technical performance.